Everyone knows how important it is to get a good night’s rest. Although, it is not all that simple for everyone. When taking into account that stress and anxiety are rapidly increasing in today’s day and age and that sleep conditions such as sleep apnea and snoring are not uncommon, quality sleep may seem like a far off luxury for some of us. Not getting enough quality sleep can have you feeling depressed and run down during the day and it can also affect your work and your social life. This is why it is vital to establish the cause of your snoring, considering that it could be a health risk. Snoring can be quite a disheartening condition, considering that it not only disrupts your own sleep but it also affects those around you who are trying to sleep. There are quite a few significant causes of snoring, which means that you can actually get a hold of the problem and improve your quality of sleep. 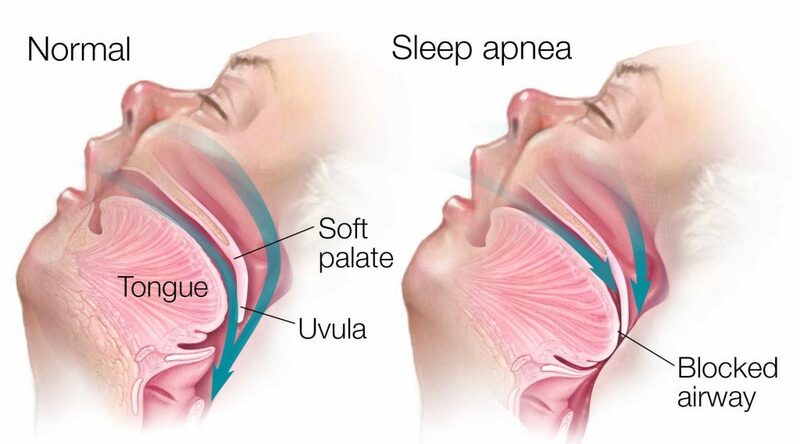 Is Sleep Apnea Causing You to Snore? Sleep apnea is far more common for men than what it is for women, although, women can be affected by this condition after they go through menopause as a result of lowered progesterone hormone levels. While sleep apnea causes briefs pauses breathing during sleep, causing sleep disruption throughout the night. 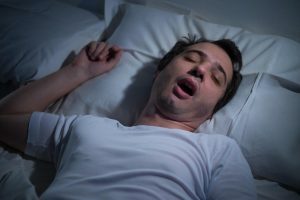 The trademark symptom of sleep apnea is snoring at night, and it would need to be addressed because sleep apnea can be a telling sign of additional concerning health conditions. Other than disrupting your sleep, sleep apnea can also affect your heart and may increase your blood pressure, which could lead to cardiovascular disease. If you suffer from sleep apnea, you could consider using a CPAP mask (continuous positive airway pressure mask) which would blow air into your airway while you sleep at night to keep your airways open. This device can also rectify high blood pressure for individuals that are suffering from sleep apnea and therefore, lower cardiovascular risks. Alternatively, there are also quite a few other anti-snoring products recommended by The Snore Whisperer available that could help improve your quality of sleep, such as anti-snore pillows. Could Your Weight be Keeping You Up at Night? 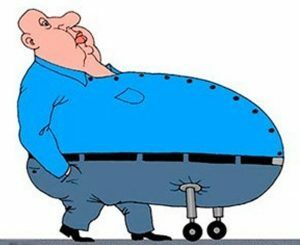 Obesity is another cause of sleep apnea and snoring. While obesity is concerning for a number of significant reasons, it is specifically concerning when thinking about heart disease. If you are overweight, your chances of having a stroke will increase significantly, whether you are male or female. One of the most effective ways of dealing with sleep apnea and snoring is to lose weight because added tissue surrounding the airways may be the reason you are having difficulties with snoring at night. Depending on how much weight you need to lose, you may be able to get rid of snoring for good. Can Cardiovascular Exercises Help Prevent Snoring? Because sleep apnea and snoring can be directly linked to cardiovascular health, opting for routine cardiovascular exercise routines really can prevent you from snoring. Exercise is always a recommended suggestion to aid most health conditions, and when it comes to snoring that could be caused by obesity or heart health, it would be the best treatment to up your fitness game and specifically your cardio game. Here are a few cardio exercises that you could consider to improve your quality of sleep. Jogging and running are cardio exercises that are extremely effective for improving heart health and increasing your general fitness. 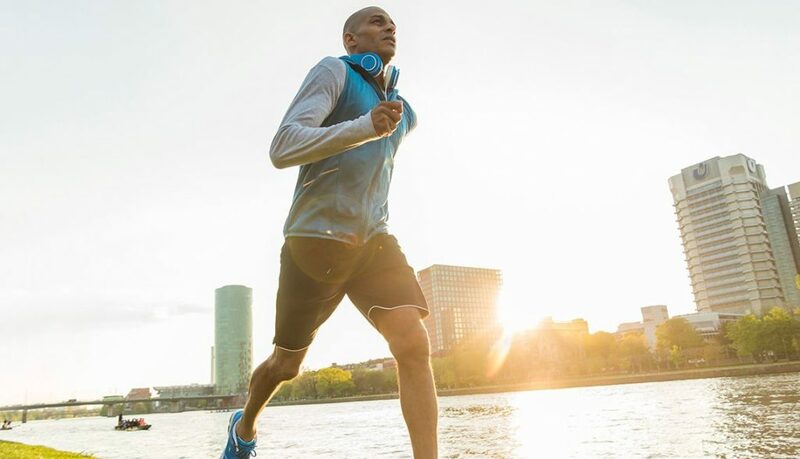 If you opt for a quick 5-minute jog in the morning, you could greatly increase the quality of your sleep, aid weight loss and improve heart health significantly. Swimming is another great cardio exercise that improves heart health. It is also a full body workout to take part in swimming. Just half an hour in the pool can improve your fitness, sleep, and prevent snoring. If running isn’t for you, perhaps you will find cycling a more enjoyable workout. Riding a bicycle is excellent exercise and cardio that can improve your fitness and your quality of sleep. Routine cardio exercises can improve just about every aspect of your life, from how you sleep to how you feel about yourself in general. Exercising is known to encourage feelings of wellbeing as a result of it causing the brain to release serotonin and dopamine hormones that are responsible for feeling good. Therefore, if you incorporate even a short cardio routine into your day, you will not only be losing weight and preventing snoring, but you will also be feeling a lot more positive.